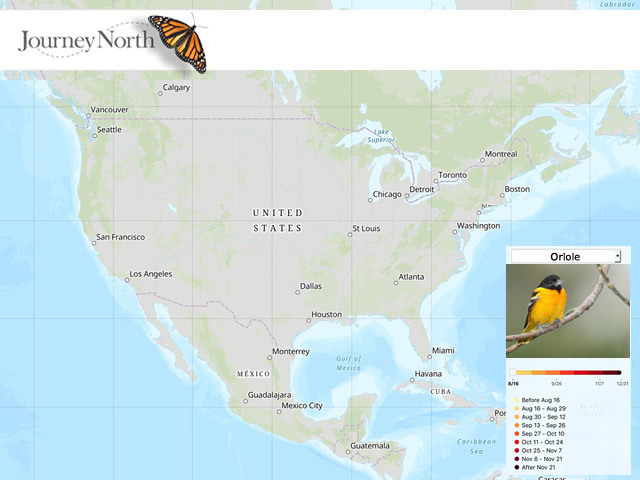 When your Baltimore oriole returns to its nest this spring, it will have completed a round-trip journey from Central America. 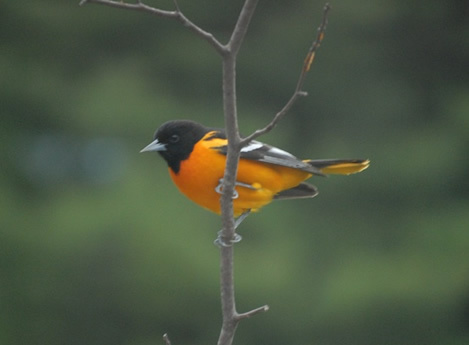 Citizen scientists are invited to report first-of-year sightings of Baltimore and Bullock's orioles. Also report signs of nest-building.